You may have heard of these guys so we won’t go into too much of an introduction; needless to say we were thrilled to work with them on a series of vehicle wraps. 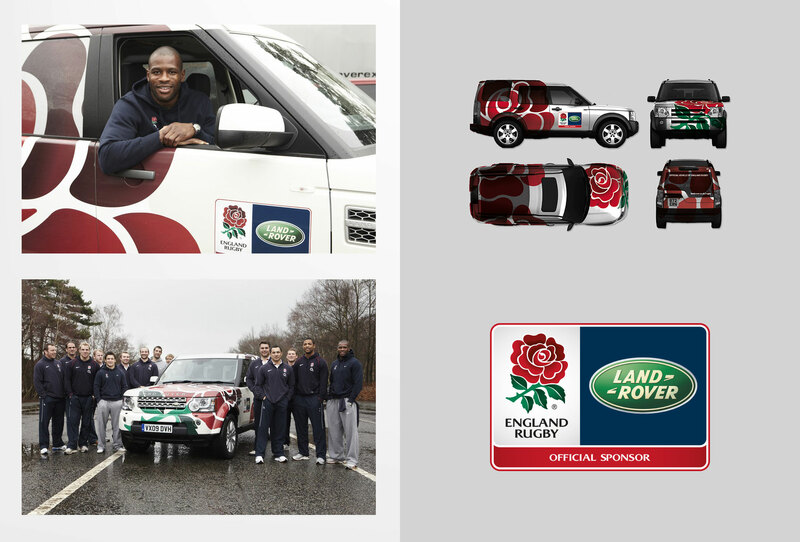 We were tasked with creating a series of Land Rover car wraps designed to highlight Land Rovers participation as either a title sponsor or an event organiser. Each wrap would often have a year’s shelf life and be used as a PR device and an enforcer of the brands message. The creative was left to us although we were required to adhere to Land Rovers strict brand guidelines so that the Land Rover brand was not compromised. 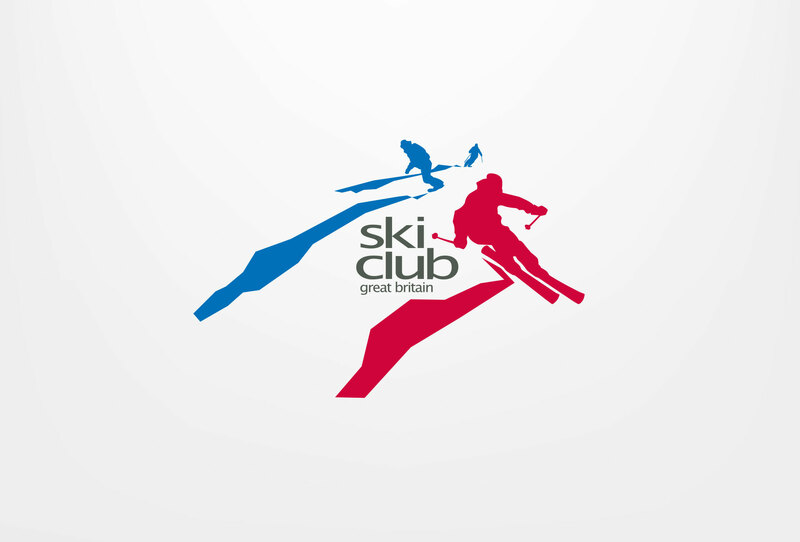 We supplied early visual concepts right the way through to finished, printable artwork.